It was a starry night last night as several B-town celebs made their way to ace celebrity designer duo Shantanu and Nikhil's store launch. 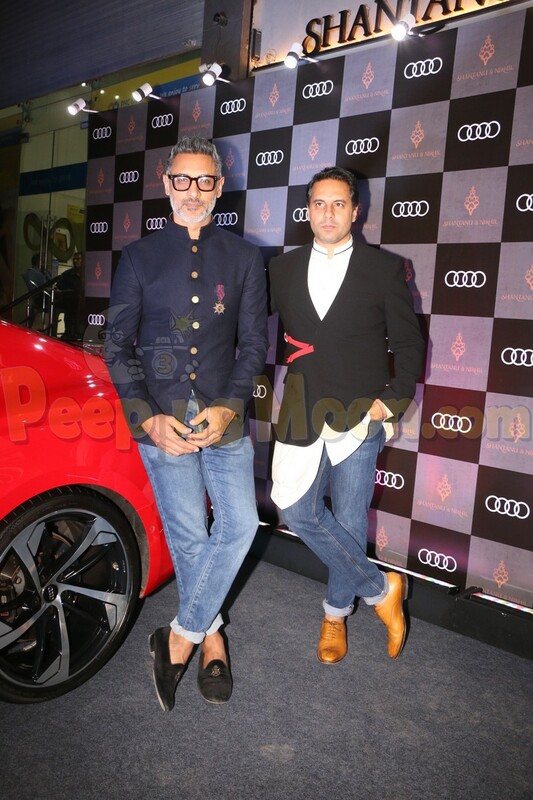 In appearance were Chitrangda Singh, Farhan Akhtar, Shibani Dandekar, and Sophie Choudry. Ace celebrity designer duo Shantanu and Nikhil posed for several pictures together. Lovebirds Farhan and Shibani arrived hand in hand for the event. Chitrangda and Sophie looked gorgeous as they made an appearance at the event. 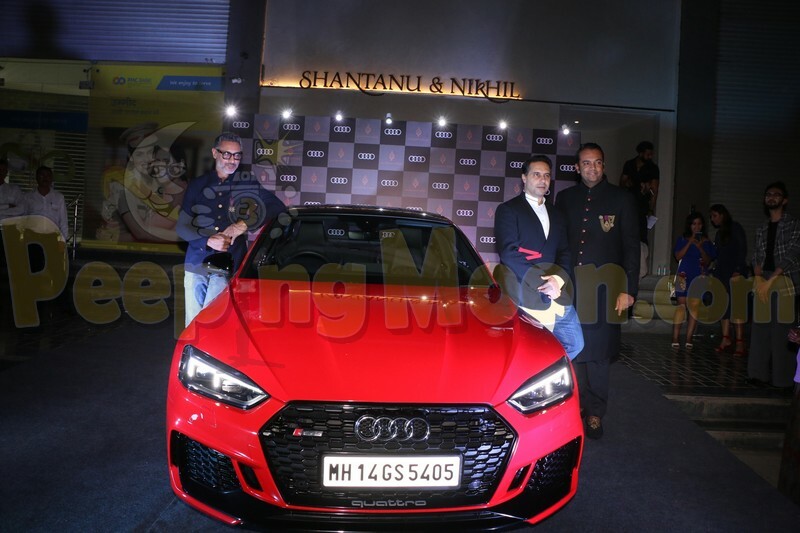 Also present at the launch event were Ahaan Panday, Urmila Matondkar, Mandira Bedi, Monica Dogra, Hansika Motwani, Zaheer Khan, Tanisha Mukerji, Kunal Kapoor, Kubra Sait, and Evelyn Sharma.